burberry. 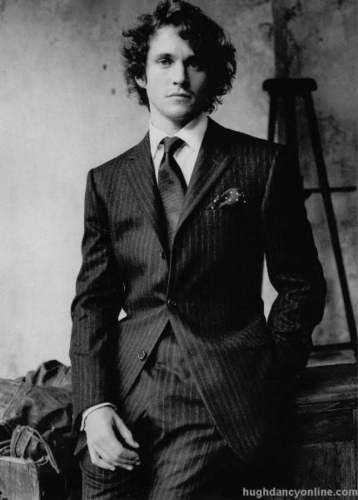 Hugh in burberry Campaign: Fall 2004. Wallpaper and background images in the Hugh Dancy club.